first floor wrap-around covered porch is 8 feet wide and 50 feet long. 4 additional side porches 2 are 5'3x11'4 and 2 are 6'4x12'5. 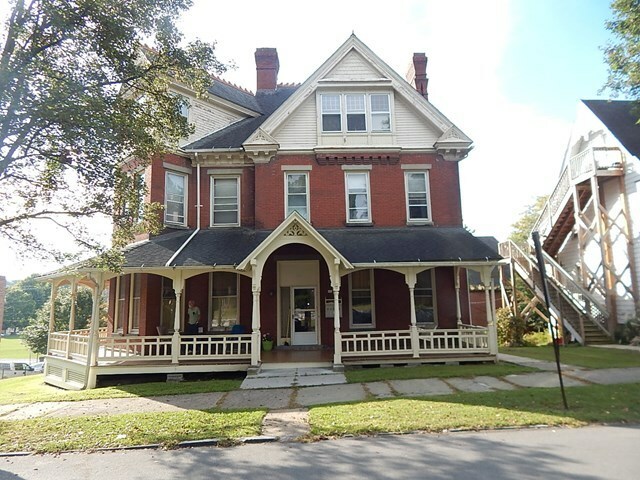 Very charming 5 unit apartment building in good condition in the heart of Bellefonte. Annual income is $40, 800. Expenses Insurance 1409.00, Heat Natural gas 3476.00, permits 300.00, Water/sewer/refuse 4800.00, taxes 4076.00.